Diane Witherspoon returns for a rare hometown gig; Katie Gearty, a jazz band and dance ensemble collaborate on Belmont Hotel; the "galician bagpipe diva" brings improvisation and a wide swath of music to the Dakota where the Great Lady of Soul (Bettye Lavette) returns a night later; Fat Kid Wednesdays is featured on the upcoming two Mondays of JT's Jazz Implosion; the Golden Strings celebrate 50 years; and the Artists Quarter hosts its largest regular ensembles, the Adam Meckler Orchestra and Pete Whitman X-Tet. 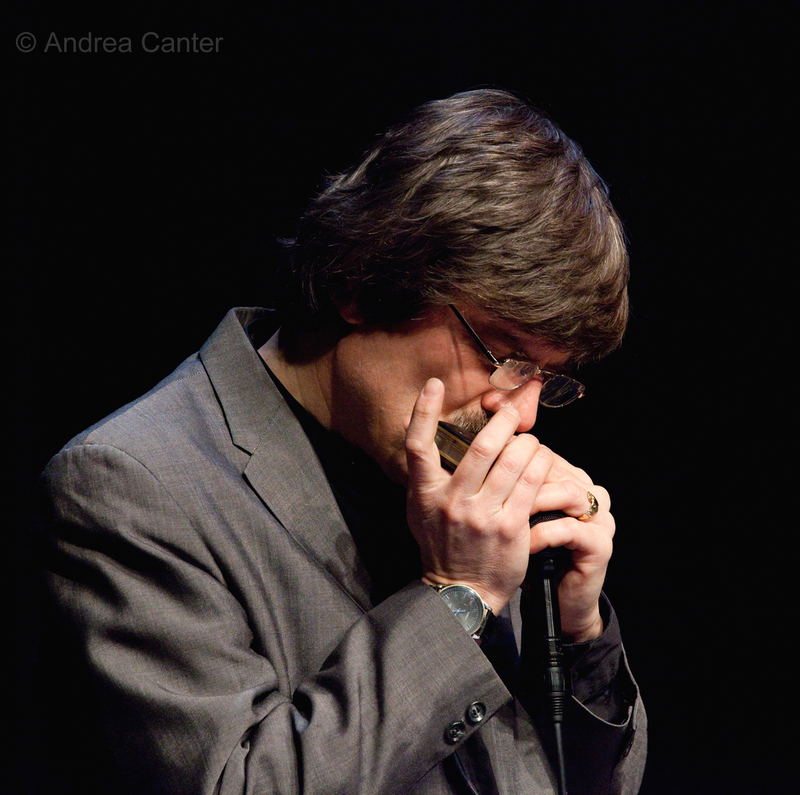 It's a wild week in Twin Cities jazz and improvisational music. Friday, September 20. 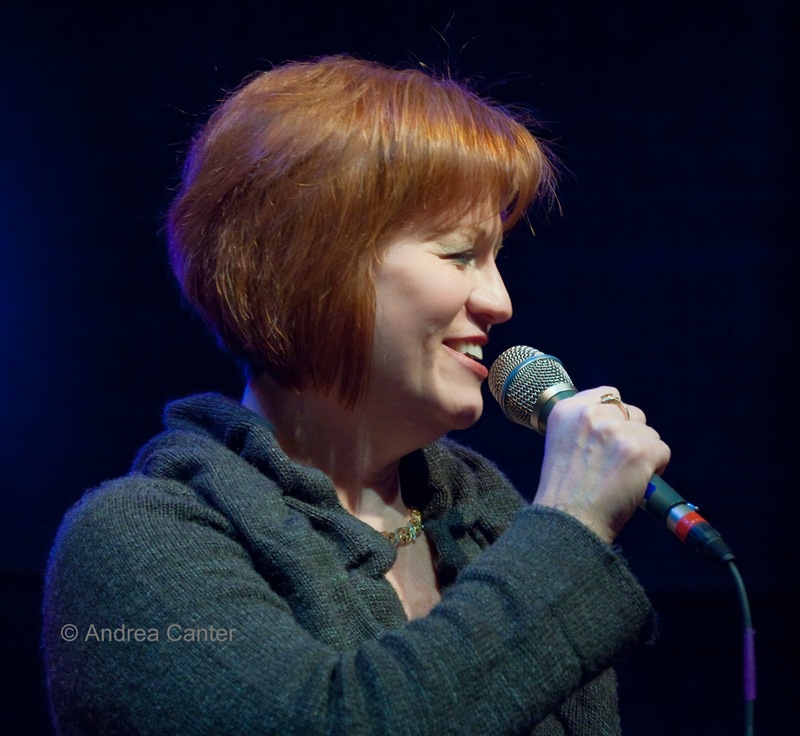 Refreshed and still ecstatic from her New York CD release a couple weeks ago, songbird Maud Hixson is back home and ready to sing for her local audience, tonight at Parma 8200 with Rick Carlson and Gordy Johnson. She's got some great stories from her big night at the Cafe at Broadway -- just ask! And maybe she will work in a few of her sparkling Mickey Leonard tunes. Downtown Minneapolis at the Dakota, Ginger Commodore and Debbie Duncan are back on stage, surely one of the hottest vocal duos in the region. Standards, blues, soul and a thick sprinkle of sass and wit will keep Ginger's long-running band on its toes. Friday-Saturday, September 20-21. 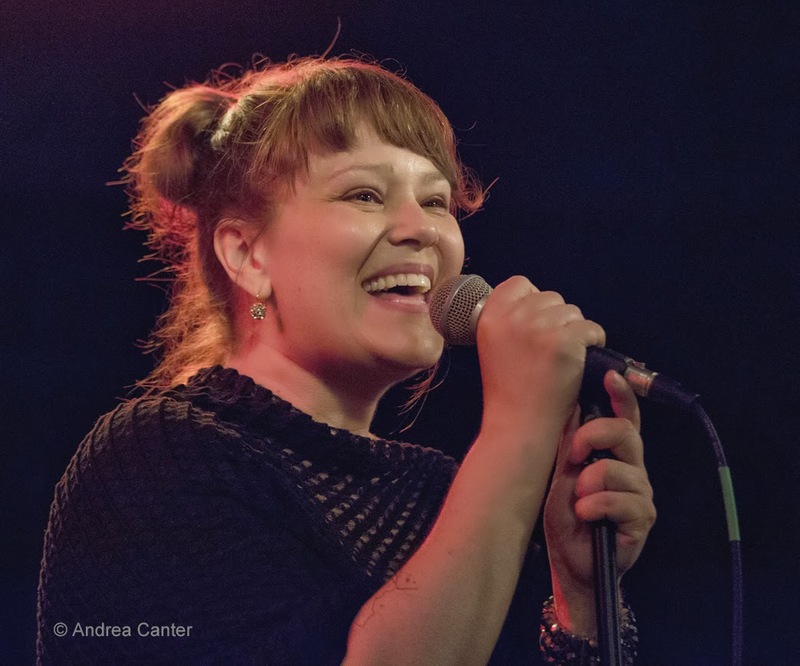 Native Twin Citian, vocalist Diane Witherspoon makes a rare stop home for a gig this weekend, with two nights at the Artists Quarter. 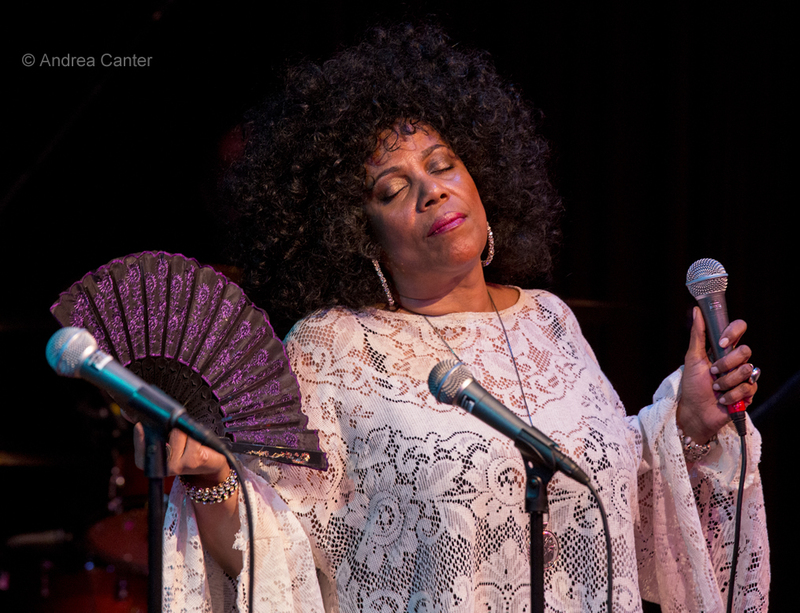 Sister of the late Shirley Witherspoon and a second cousin to bluesman Jimmy Witherspoon, Diane has been performing and recording on the West Coast and abroad for the past 30 years. Her local support team this weekend is worthy of it own gig -- Laura Caviani, Billy Peterson and Kenny Horst. Friday, September 20 - Sunday, September 29. After opening last night, COLLIDE Theatrical Dance Company's new production of The Belmont Hotel continues through next weekend with Thursday-Sunday performances at the Southern Theater. 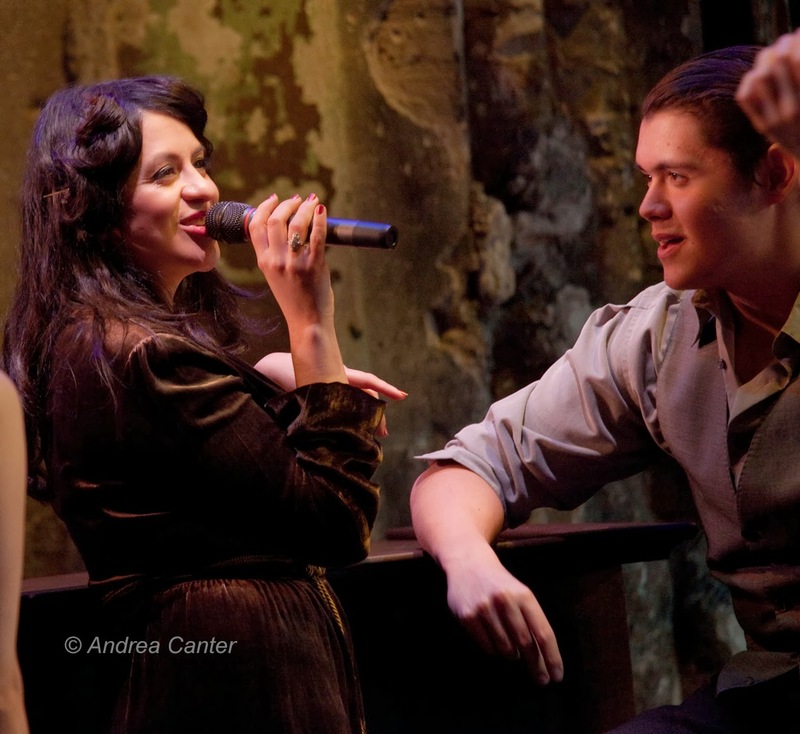 The music is jazz from the Prohibition Era, with vocals from Katie Gearty and Cameron Wright and instrumental backing from a combo including jazz fans' favorite Graydon Peterson; the dancers of COLLIDE are led by choreographer Regina Peluso; and the story is right out of Broadway, filled with the dark drama of the Roaring Twenties. Sunday, September 22. Rooted in improvisation but covering "the waterfront" of modern music, Cristina Pato plays piano, sings, and most famously plays the Galician bagpipe. A member of Yo-Yo Ma's renowned Silk Road project, Pato has performed world, jazz, classical and experimental music with the Chicago Symphony, The Chieftains, Arturo O’Farril, and Paquito D'Rivera, among others, and her latest release on Sunnyside, Migration, is getting kudos from all over. She's at the Dakota tonight. Monday, September 23. 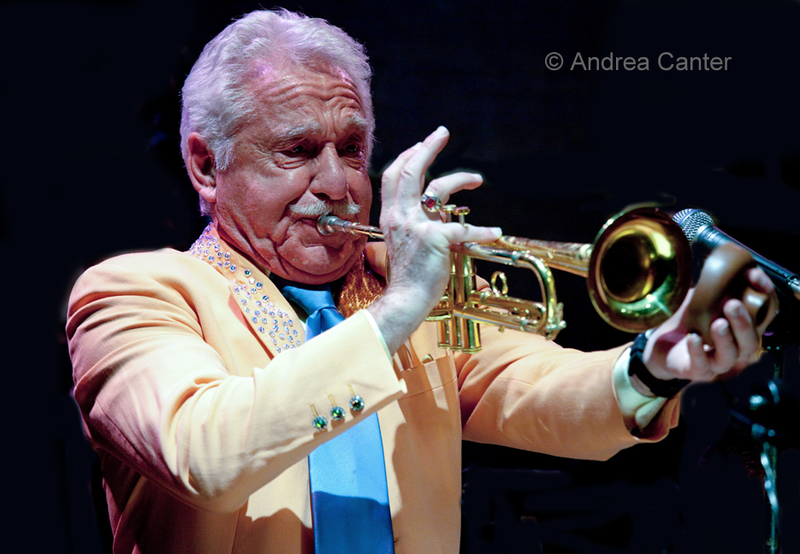 Once in a while I find out who is on stage at the Icehouse for JT's weekly Jazz Implosion! So make note -- tonight and next Monday, Fat Kid Wednesdays and Embezzler go back to back. FKW is one of the most inventive of the experimental ensembles here, and with saxophonist Mike Lewis in town less and less often, it is more and more a treat to here these guys (with Adam Linz and JT Bates), and the ambience and wild lighting at the Icehouse make it a perfect home venue. The newer trio, Embezzler, puts Bates and Linz into collaboration with guitar hero Paul Metzger. 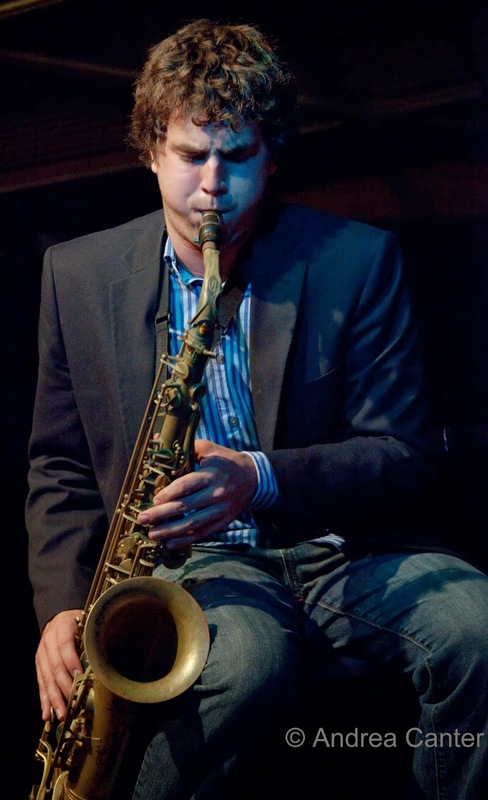 Jazz Central continues its Monday night "Featured Artist" series with young upstart saxophonist Tyler Anderson. 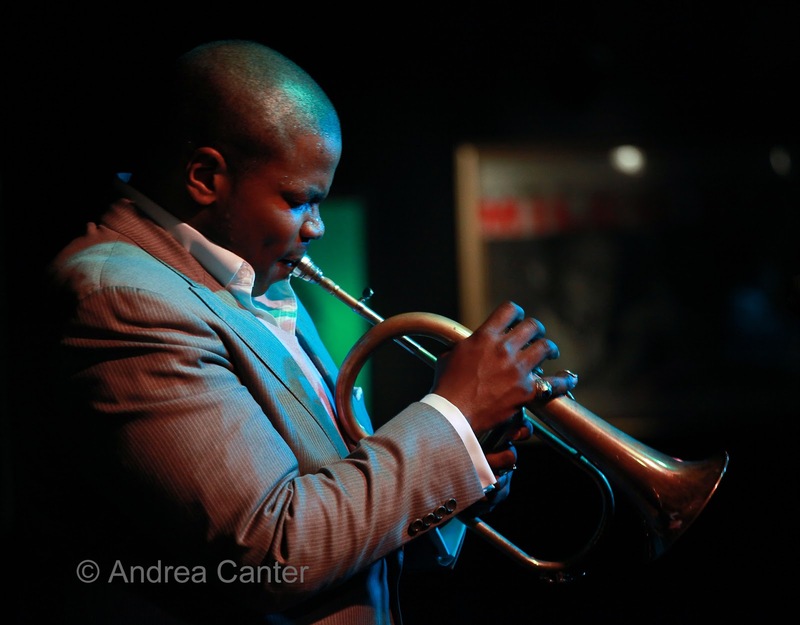 Tyler's been studying in a Masters' program with Branford Marsalis in North Carolina, so we're likely to see some new directions in his already exciting music. Monday - Tuesday, September 23-24. 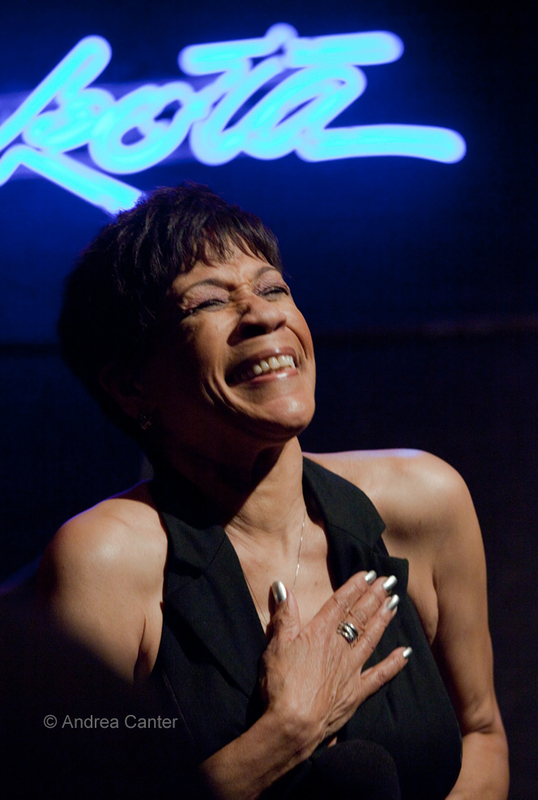 No matter how you classify her, jazz audiences love Bettye Lavette, aka The Great Lady of Soul. 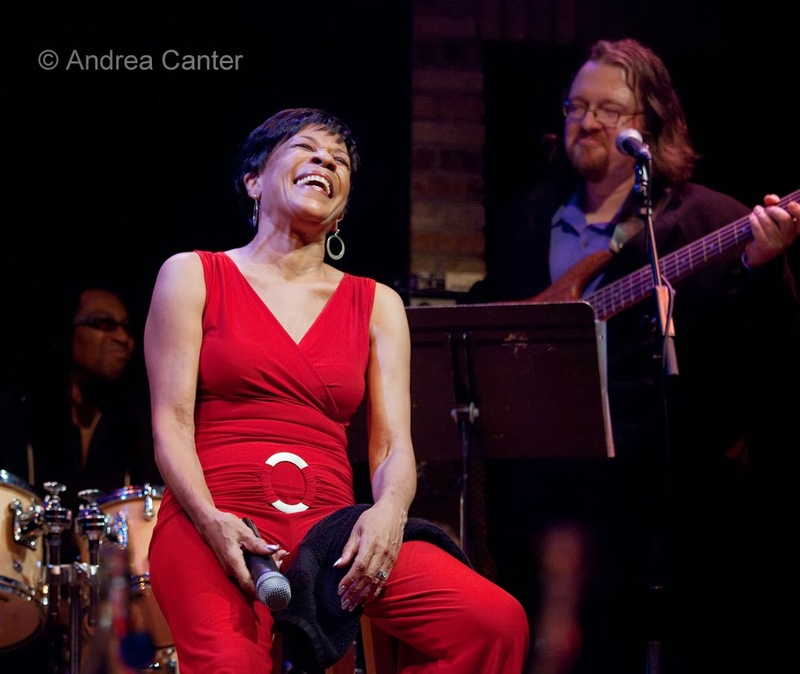 And no matter how high her albums chart, Bettye Lavette loves the Dakota, one of the first clubs to book her when she launched a comeback nearly a decade ago. There is no other performer in my experience who can put so much raw emotion into a performance and retain her art so skillfully. Tuesday, September 24. It's Big Band Night on both sides of the metro. 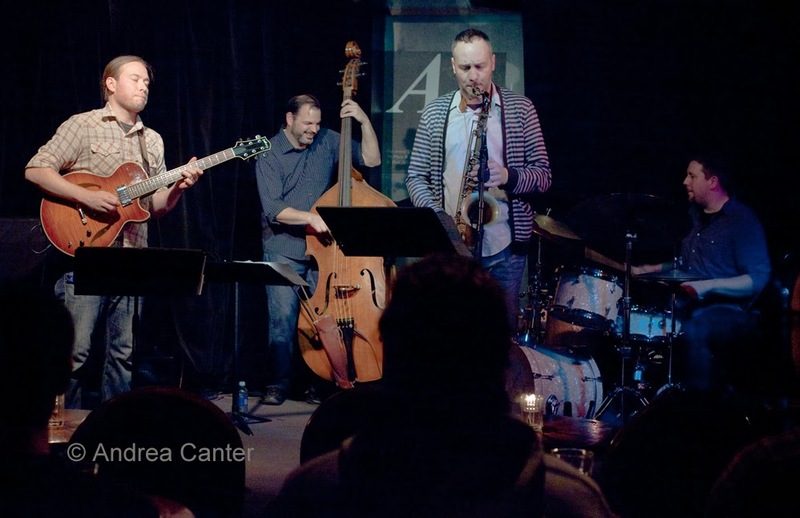 The Adam Meckler Orchestra fills their monthly slot at the Artists Quarter, boasting a cool sampling of the area's top young jazzers and always some new arrangements and compositions from Adam. 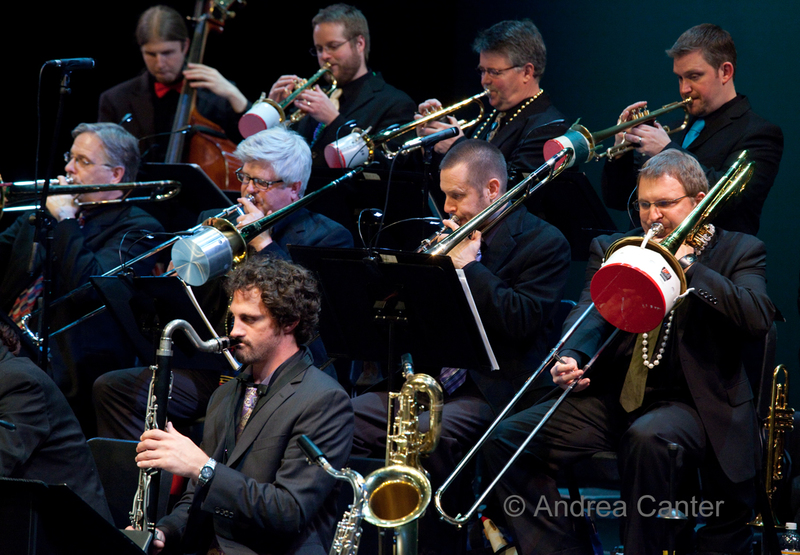 At Jazz Central, the weekly Big Band schedule presents the Nova Jazz Orchestra, also known for original charts and compositions. 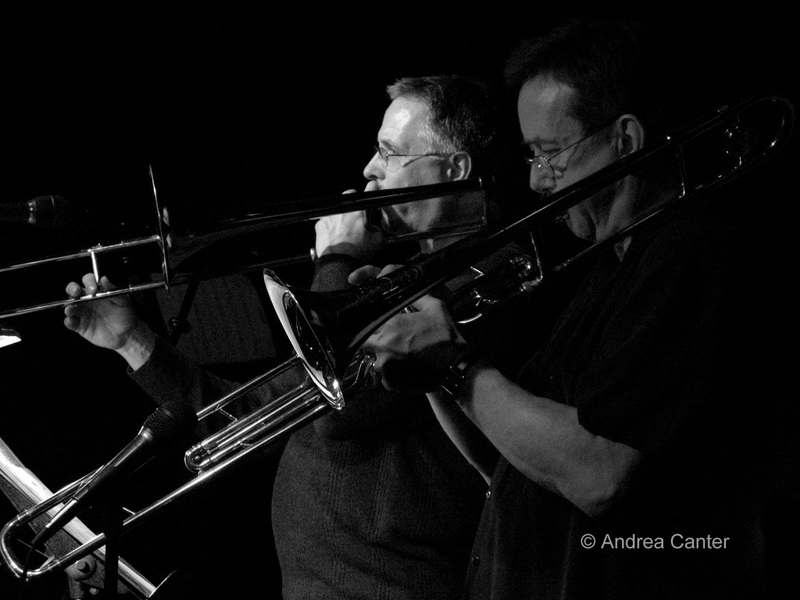 Get your big band fix -- you can make it to both gigs if you start at Jazz Central; no problem getting to the AQ for the second set! Wednesday, September 25. Fireside Pizza usually presents Charmin Michelle with Denny Malmberg, but tonight Paula Lammers takes over on vocals, giving southside jazz fans a not-too-common opportunity to enjoy her lus interpretations of standards and more... and of course there's that great thin-crust pizza. 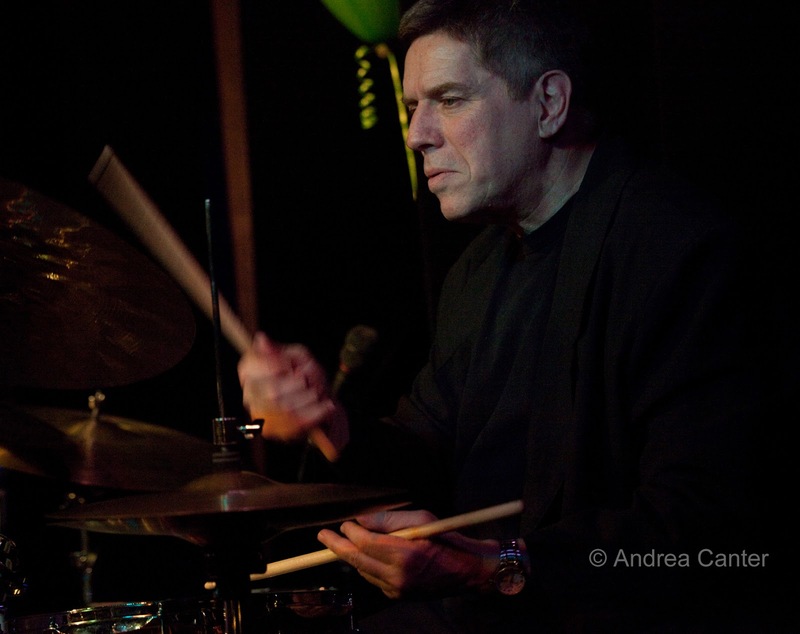 Meanwhile Graydon Peterson, still glowing from his recent CD release, takes his music into Jazz Central. A special celebration takes place at the American Swedish Institute-- the 50th anniversary of the Golden Strings, whose strolling violin show debuted at the old Minneapolis Radisson Hotel´s Flame Room on Valentine´s Day 1963. 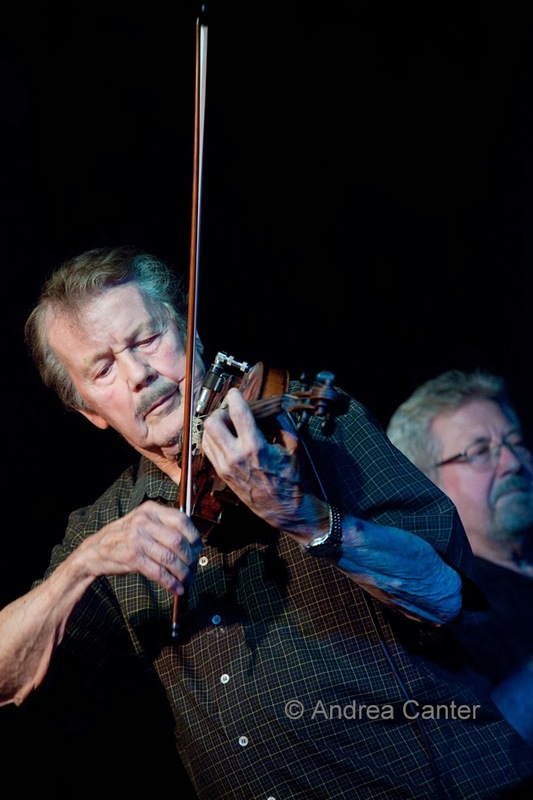 Violin virtuoso Cliff Brunzell has led the band ever since. Special guests Connie Evingson and Charmin Michelle join the Golden Strings in an evening including cocktails, dessert and coffee. Thursday, September 26. 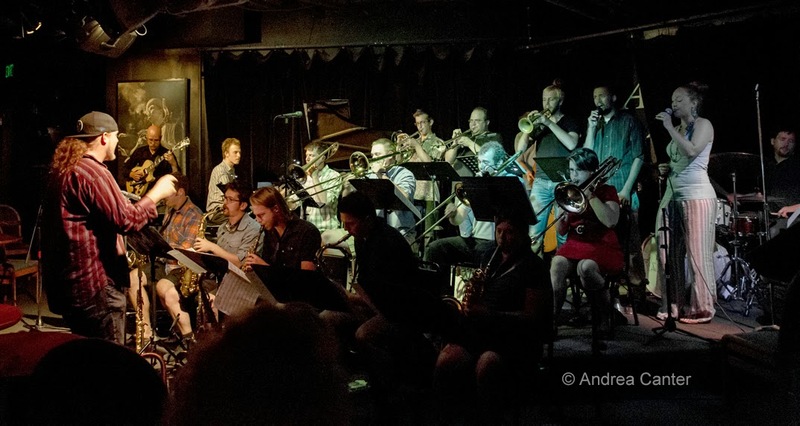 Used to be that the Pete Whitman X-Tet was the biggest ensemble to squeeze into the Artists Quarter, but the Adam Meckler Orchestra and recent JazzMN gig prove the X-Tet was just the beginning. But you won't find a band with a bigger sound or bigger following than the X-Tet, back at the AQ for their almost monthly blowout. 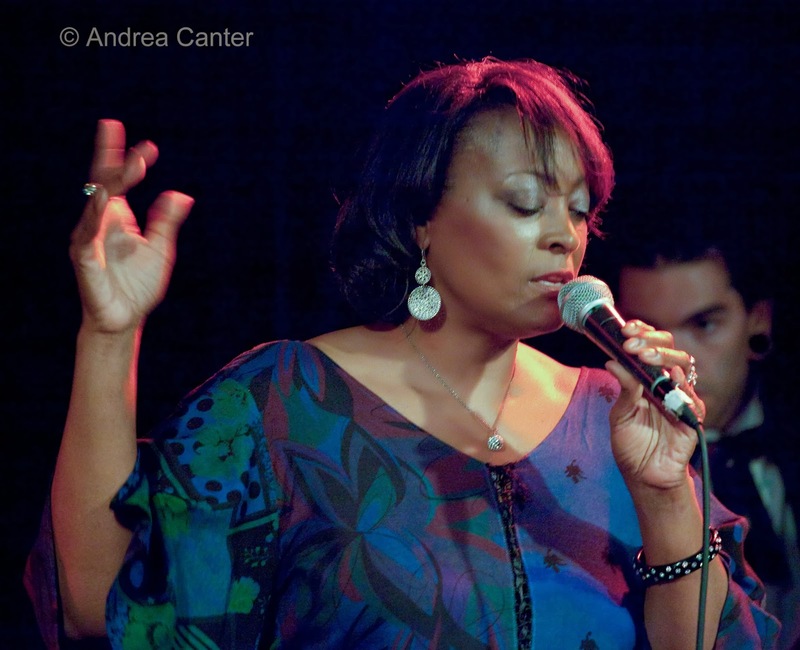 Jazz Central's Vocal Night tonight features veteran singer Sue [Tucker] Oattes with frequent piano partner Tanner Taylor. This is sort of a family affair, as Sue's dad Jack Oattes was Tanner's first mentor and employer in their native Iowa. 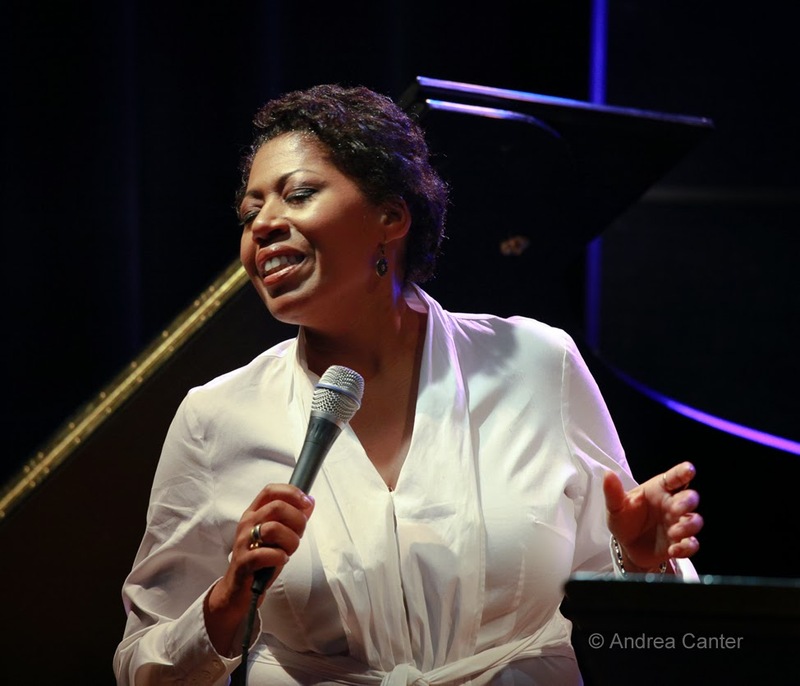 Sue was a favorite among Twin Cities jazz vocal fans, dropped out for a while and has recently returned to the stage with her trademark swinging energy. It's early for fall harvest, but there's sure a cornucopia of music this weekend and through the coming week, from the eclectic Concrete and Grass Festival at Mears Park to a first CD release for one of the area's most exciting new ensembles, a homecoming for harmonicist Clint Hoover, auditions for the Dakota Combo, a rare appearance (and free!) 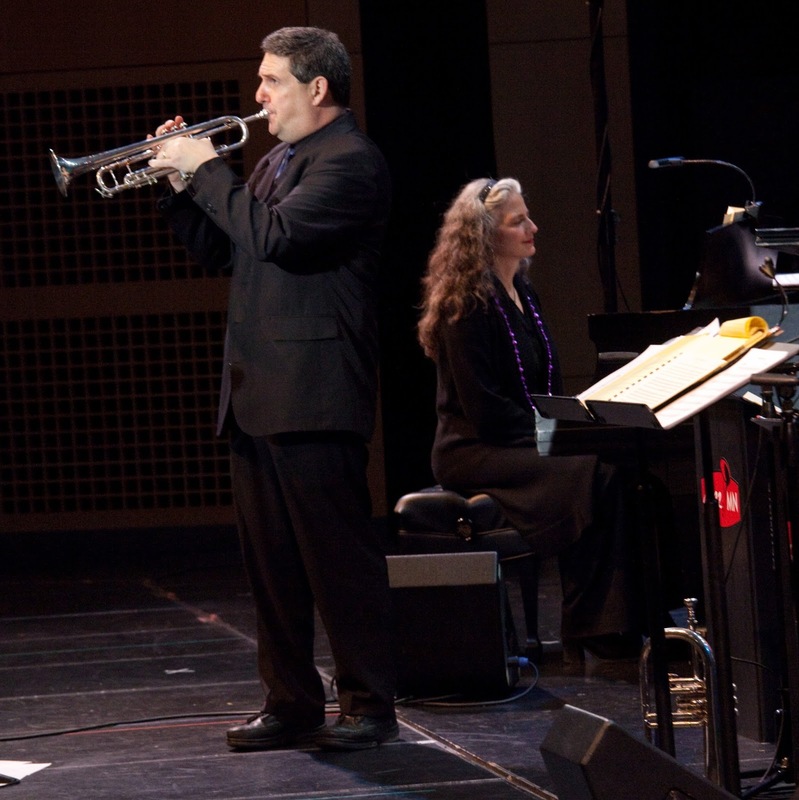 by the imaginative ETHEL quartet and a gathering of top trumpeters. Music continues in the bar/lounge at Parma 8200. 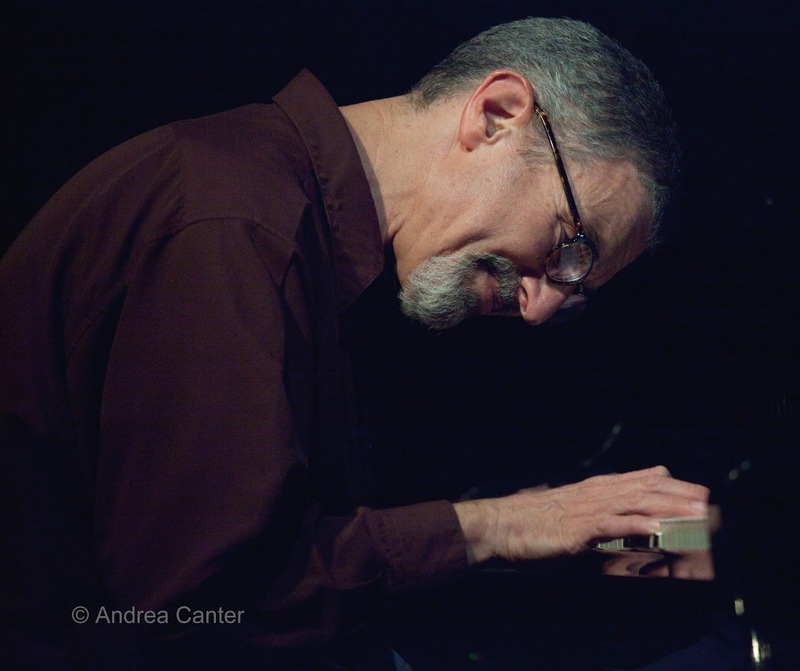 Tonight it's a delightful trio of vocalist Dorothy Doring, bassist/guitarist Joan Griffith, and pianist Phil Mattson. Reservations in the bar highly advisable as there is not a lot of tables. A really relaxing way to end the work week and contemplate the weekend. Joan in particular is not seen enough in club settings. Friday-Saturday, September 6-7. 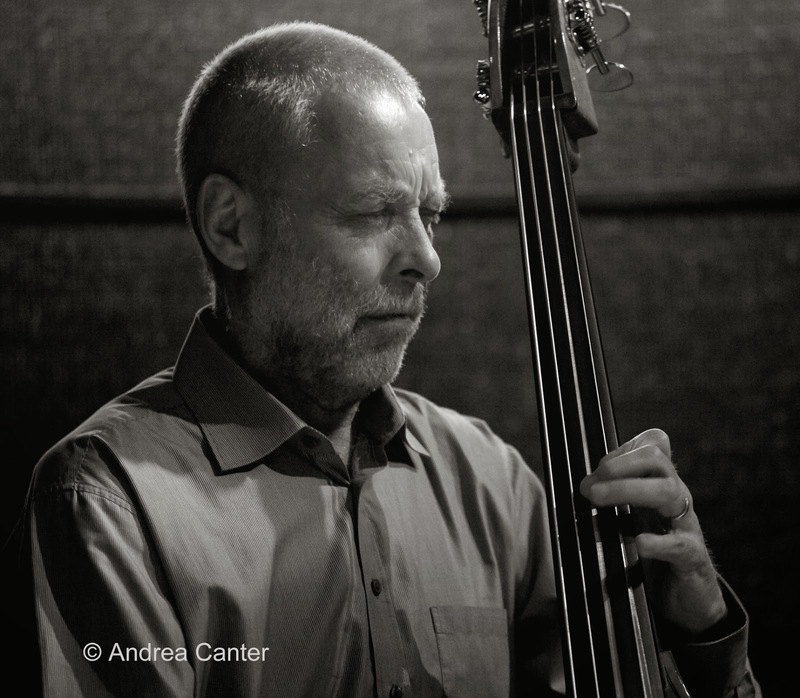 Versatile bassist Graydon Peterson stepped out as bandleader about two years ago, with his Quartet building its repertoire from Peterson's original compositions. Now the band is releasing its first (self-titled) recording with a bash at the Artists Quarter, and there is much cause for celebration. 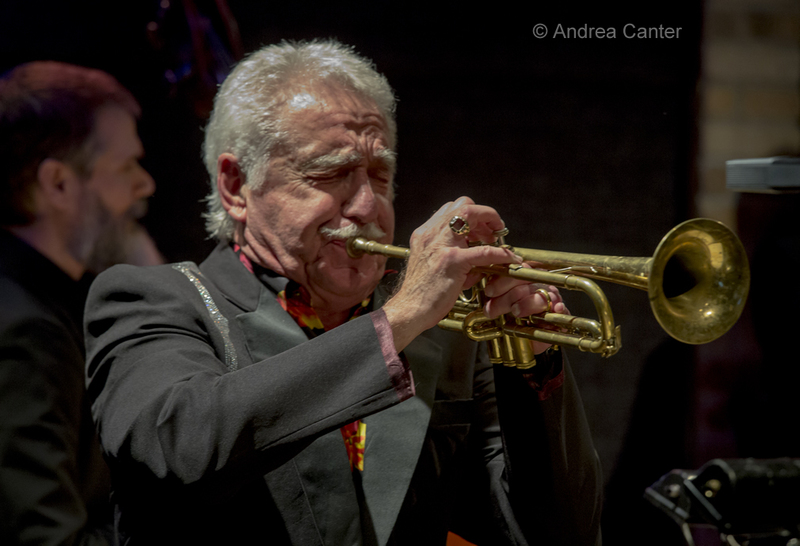 Eight compositions cover a wide range of musical and emotional space and highlight the sturdy chops of each artist-- Peterson, Adam Meckler, Vinnie Rose and Adrian Suarez. 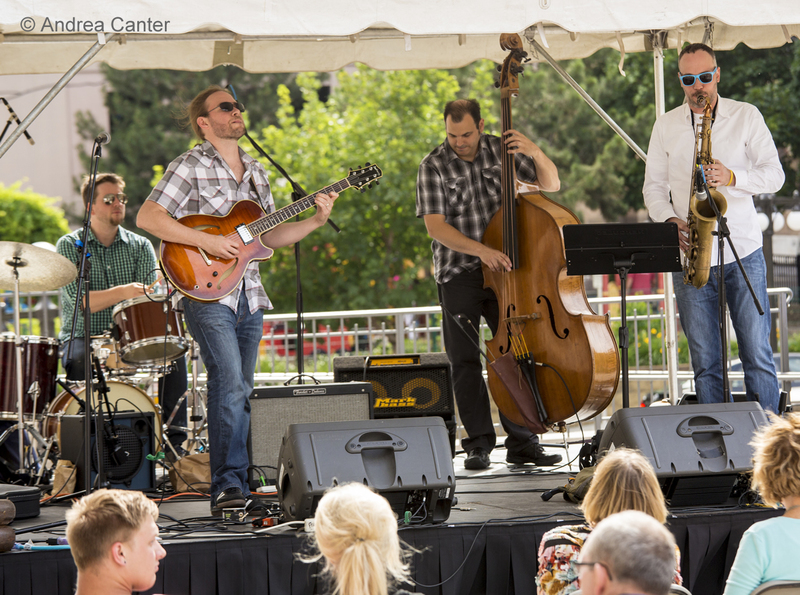 The annual Lowertown Concrete and Grass Festival continues (it opened Thursday night) with two more days of diverse music at Mears Park, celebrating the wide musical tastes of our community. 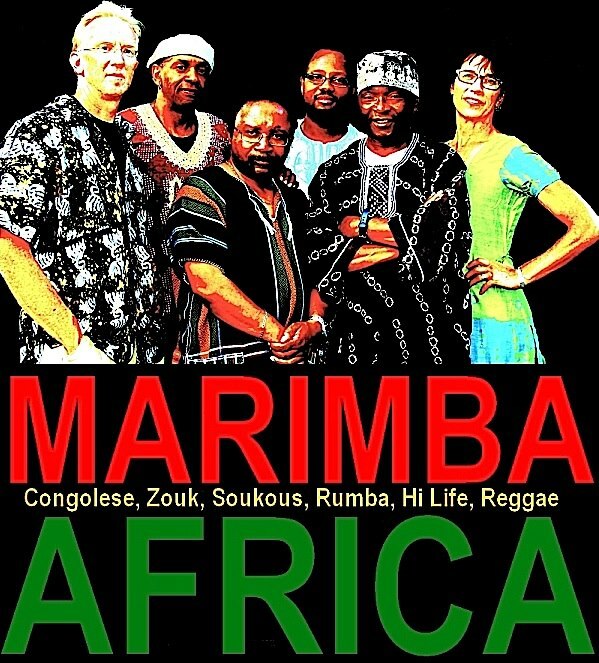 Tonight, start with A Rey (led by singer/songwriter Alicia Renee), move to Africa with the infectious rhythms of Marimba Africa, and finish out the night with the always surprising singer/songwriter Lucy Michelle, without her "Velvet Lapelles." Instead, her cohorts are New Standards veterans Chan Poling and John Munson. 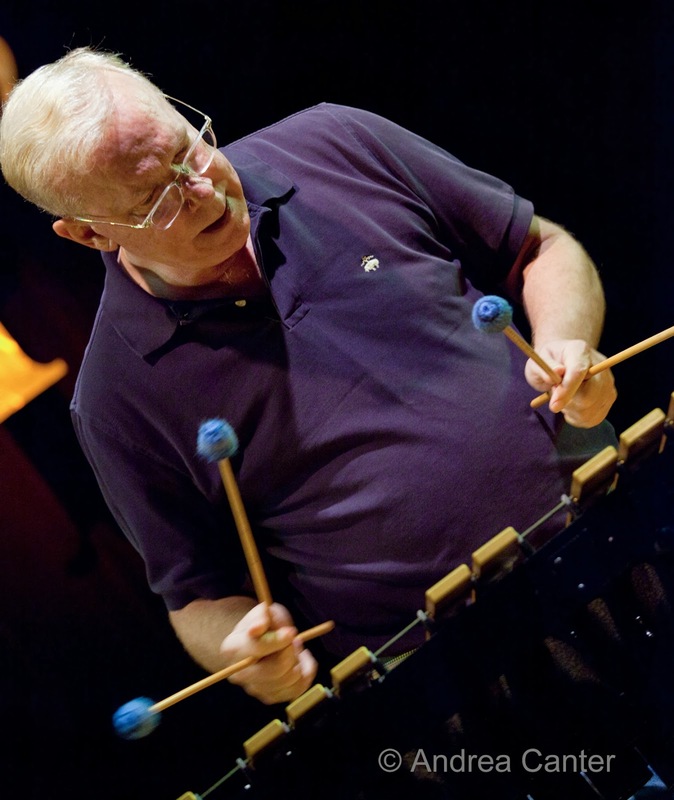 Saturday brings the jazzy Copper Street Brass, singers from the Minnesota Opera, the McNally Smith faculty ensemble Sphericals, and the closing set from Halloween, Alaska -- a rock-oriented project featuring Dave King. Saturday, September 7. 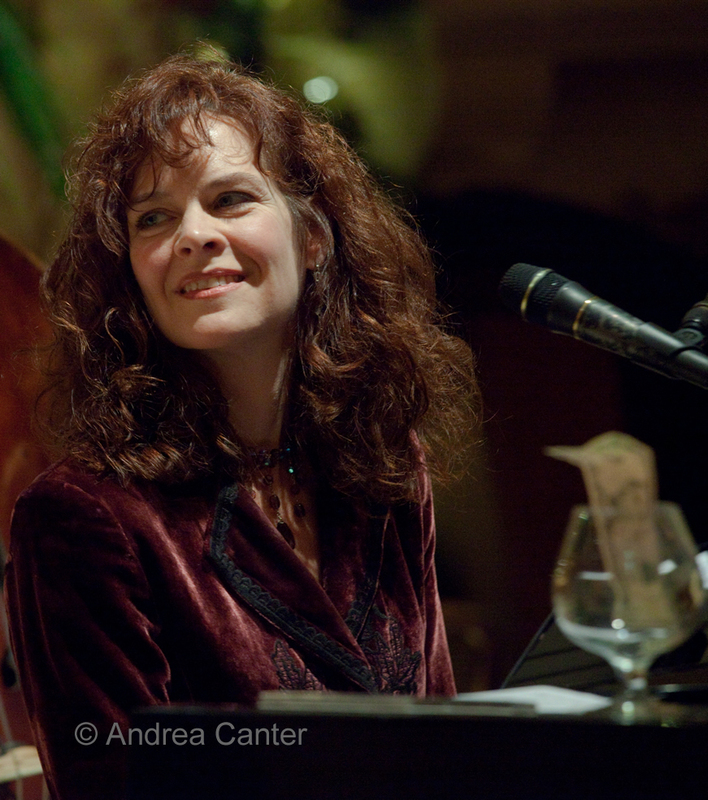 Jazz returns to the Lobby Bar of the St. Paul Hotel, every Saturday night through November with JoAnn Funk and Jeff Brueske, piano and bass duo augmented by JoAnn's cool vocals. (In December, they add Friday nights.) 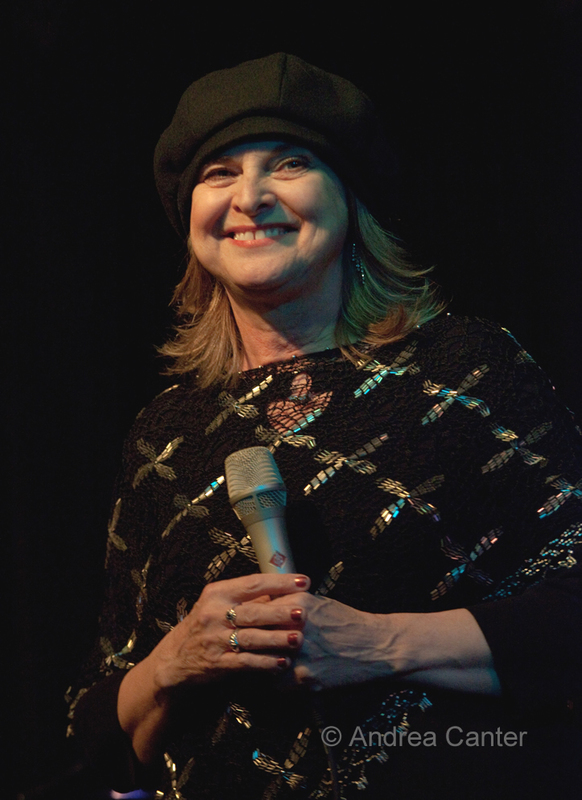 JoAnn's repertoire covers a wide swath of jazz, with Blossom Dearie a longtime favorite. 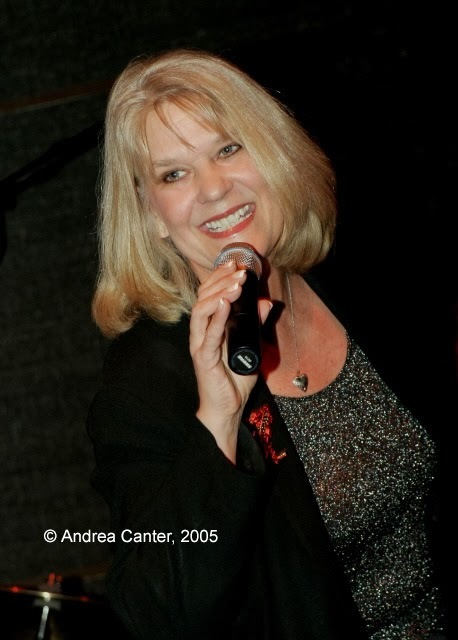 Another bar set worthy of note-- in place of the usual Benny Weinbeck Trio at Parma tonight, it's popular vocalist Vicky Mountain and her swinging trio. 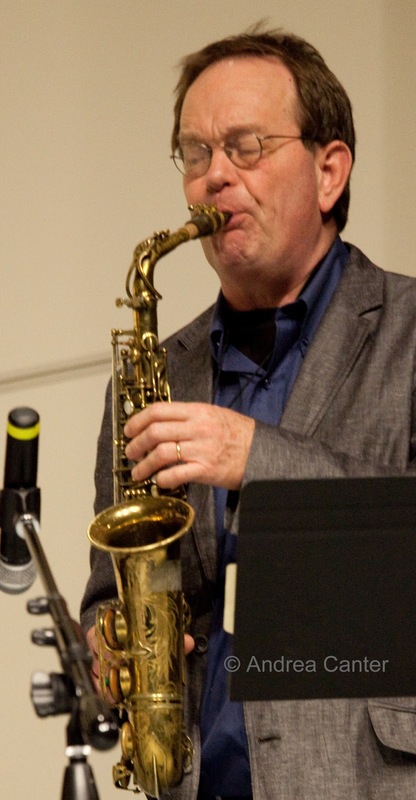 Not a public performance but young jazz musicians note the Dakota Combo Auditions will be held today from noon til 4:30 pm at MacPhail Center for Music. 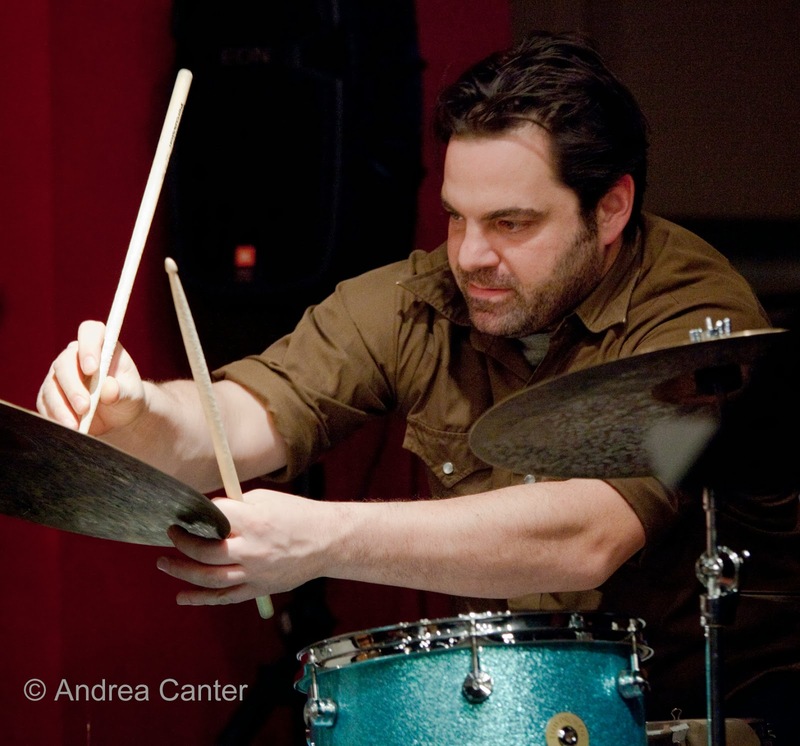 If you are a serious jazz musician in grades 9-12, this is a big opportunity to study with Adam Linz for a full school year, rehearse and perform with the best young artists in the area, with all tuition and fees covered by the Dakota Foundation for Jazz Education. Bring your instrument and show up for the auditions! Sunday, September 8. The annual salute to the end of summer, Pavel Jany presents the Adieu Summer Concert at Black Bear Crossing at the Como Park Pavilion a late afternoon event featuring Jany's Talking Strings, Ticket to Brasil, Lau Hawaiian Collective, and Bluesion -- a global smorgasbord in one of the loveliest of our metro parks. 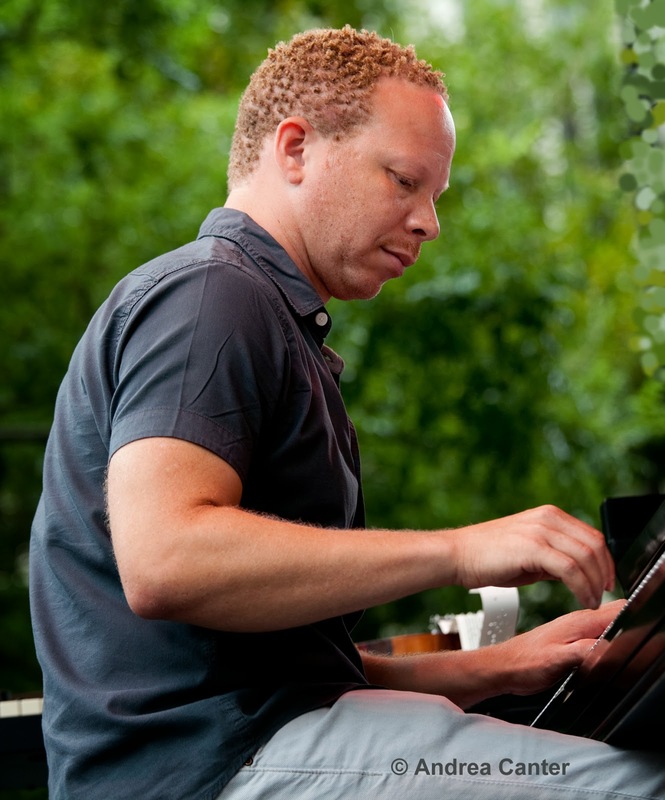 Another way to beat the heat outside while reveling in smoldering music is PipJazz Sundays. 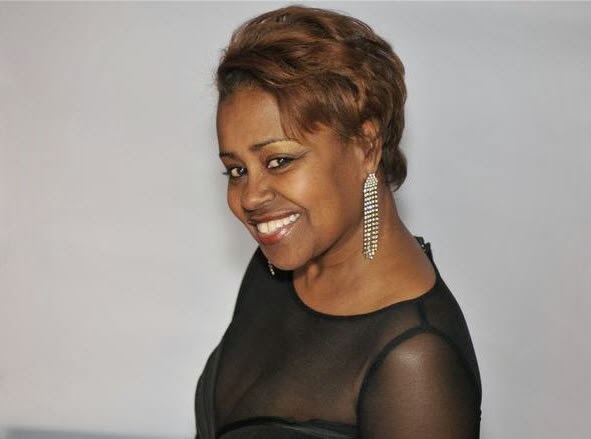 The September concert at Landmark Center features series host Pippi Ardennia singing tunes (including originals) from her forthcoming CD, Love So Good (It Makes Me Want to Sang). 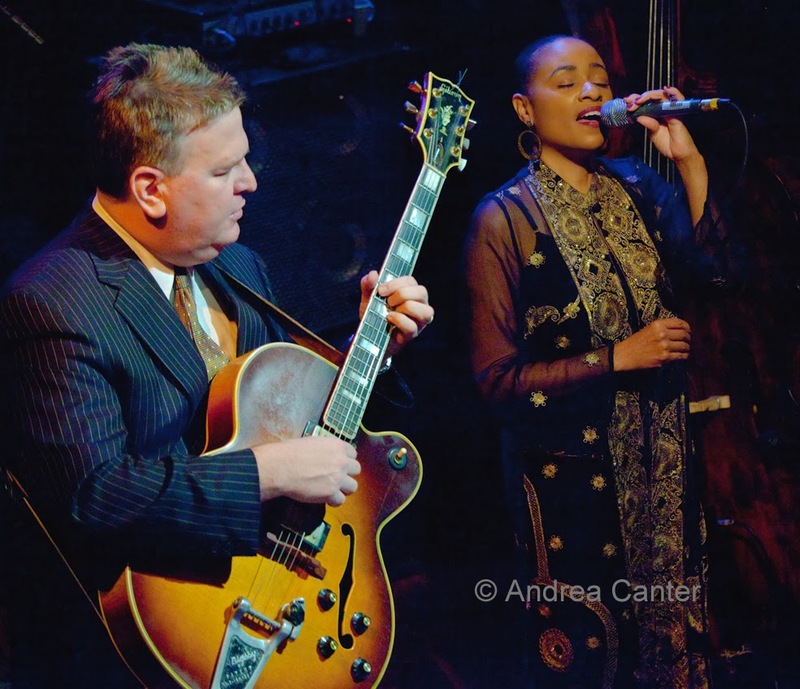 If you have not yet heard the jazzy, bluesy big voice of PipJazz, you will be blown away. And if you are already a fan, I don't need to say anything. 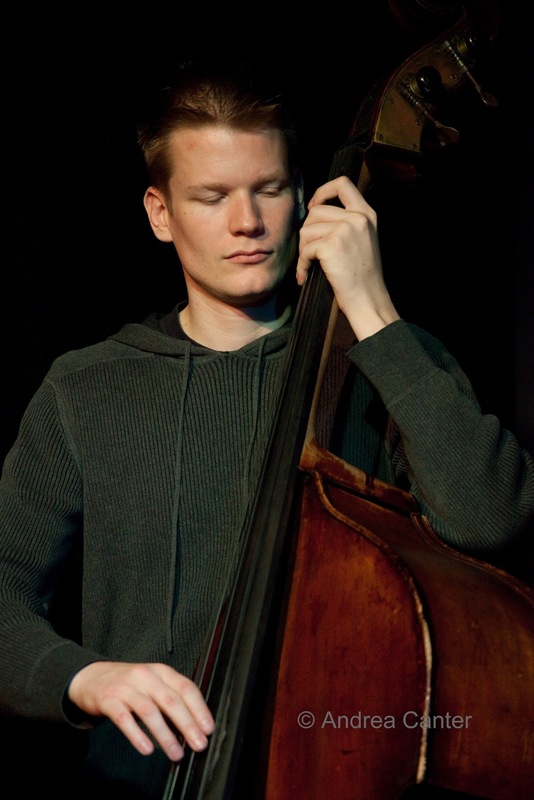 Pippi's youth guest will be bassist Gavin Taylor-Stark, a recent grad of Central High; and for his first concert as Youth Artist in Residence, pianist Will Kjeer will take over the piano bench for the entire evening, filling in for Peter Schimke. And he won't miss a beat. Tuesday, September 10. The thoroughly modern, amplified string quartet ETHEL makes a rare Twin Cities appearance tonight in the Janet Wallace Fine Arts Center of Macalester College. 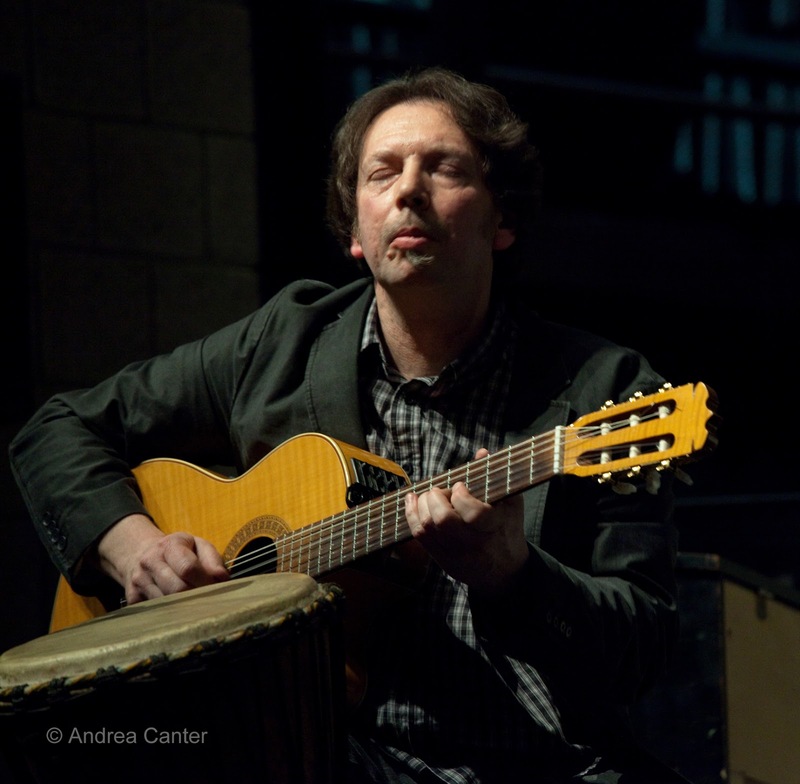 Even more rare, this is a free concert, part of the New Music Series sponsored by the Rivendell Foundation. ETHEL musicians (including their newest addition, Twin Cities' violinist Kip Jones) will be working with MAC students for a couple days before the concert, entitled "Grace." The performance will include a suite from the score to the film, "The Mission," by Ennio Morricone, as well as music from other cultures. Wednesday, September 11. 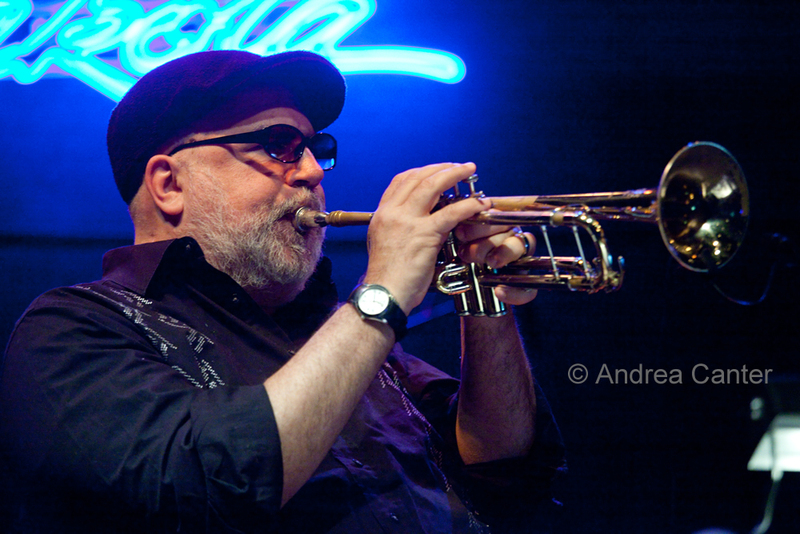 The Dakota hosts the United Trumpet Summit, a special touring ensemble featuring four of the leading trumpet voices on the American jazz scene-- Randy Brecker, Jeremy Pelt, Eddie Henderson, and relative newcomer, Leon Jordan, Jr. This should be a fascinating band given the somewhat different approaches to the horn taken by each musician. 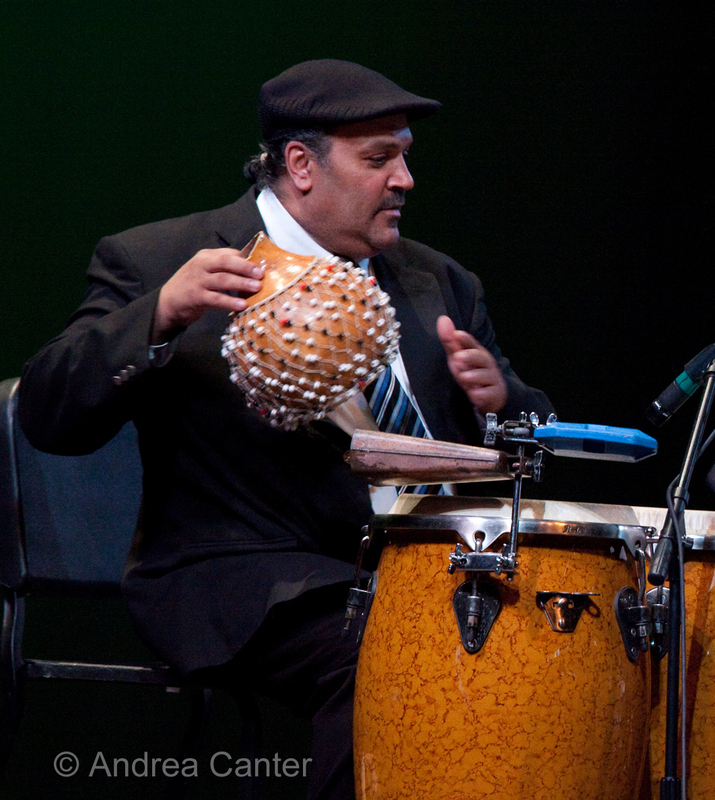 Over at the Artists Quarter, another unusual evening features vocalist/percussionist Mansur Scott and his Harlem Quartet. Based in New York and heard throughout Europe, Scott has performed on most Big Apple stages, subbed for the late Leon Thomas, and recently made a comeback following a stroke. He's nicknamed "the jazz mayor of Harlem." Thursday, September 12. 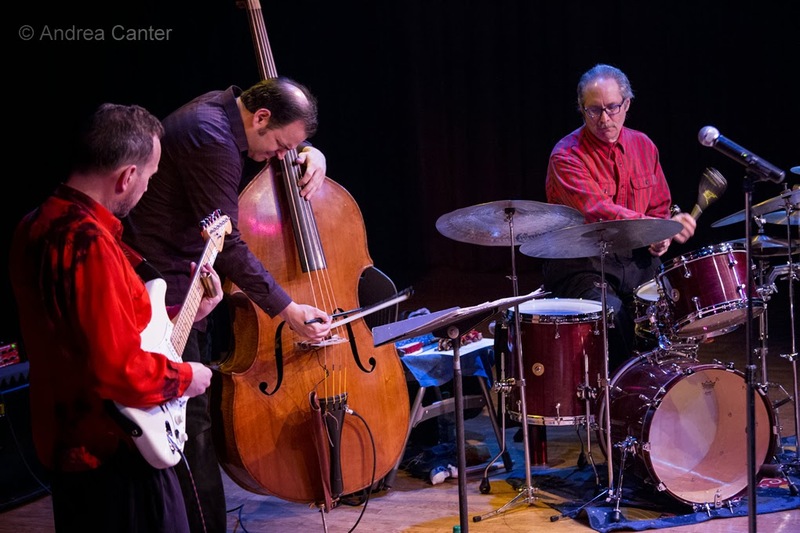 It's always a great evening when the Phil Hey Quartet comes into the Artists Quarter. 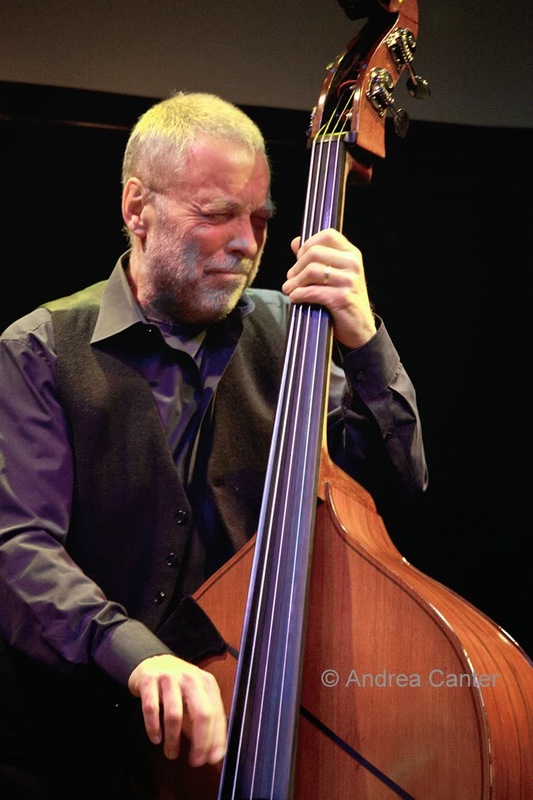 A 21st century "Modern Jazz Quartet," the PHQ has outlasted most area ensembles and boasts musicians who should each be a household name -- Hey on drums, Dave Hagedorn on vibes, Phil Aaron on piano and Tom Lewis on bass. 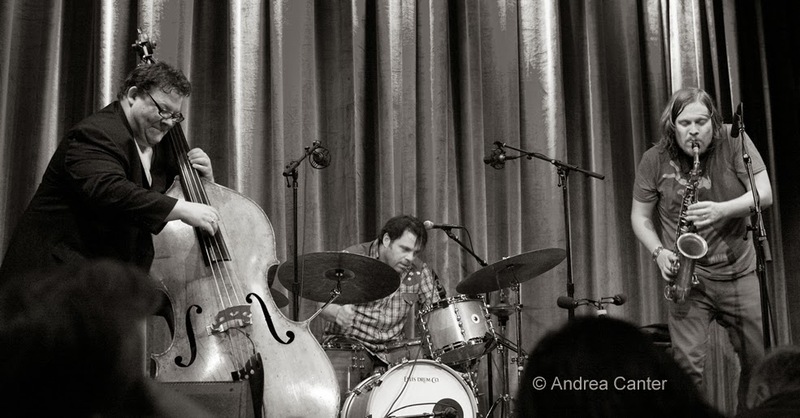 Their repertoire covers Ornette Coleman, John Coltrane, Wayne Shorter and the best of post bop as well as original fare.